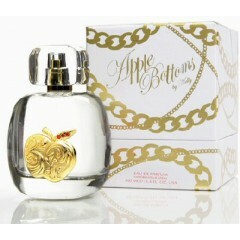 Apple Bottoms by Nelly is composed of citrus aromas, pink peony, rose and coconut, mixed with ac.. 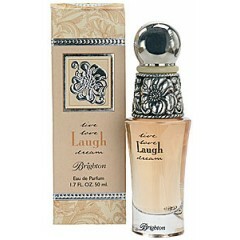 The LAUGH scent is a complex floral consisting of orange flowers, jasmine, tabac rose with.. The LOVE scent is a unique floral of tuberose and orange flower with a hint of raspberry and a d..
Timeless and True. The heritage of Lace in the Western lifestyle runsdeep in the heart of any Cow..